Welcome to YOUR Picture Gallery! 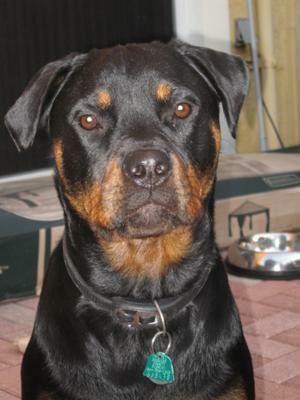 On these Rottweiler picture gallery pages you'll find some fantastic Rottweiler pictures submitted by other visitors to this site. A lot of them also have a little story behind them, and I hope you find them as fun to look at and read as I do. 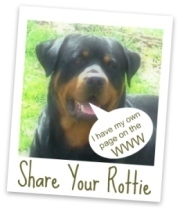 Don't be left out, you can add your own Rottie photos to this site too! Every time I get 10 or so submissions, I merge them all together and create a new page just like this one. 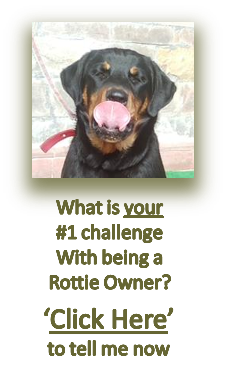 In the mean time your pictures and any story to go with them will show up in the "most recent additions" section underneath the Rottie picture submission form. 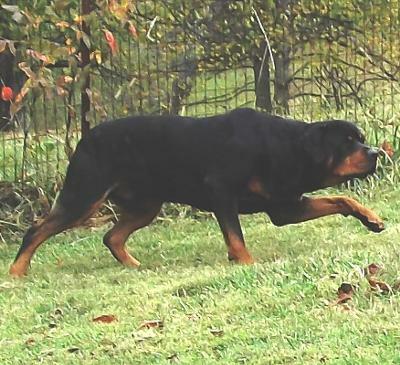 Browse through the Rottweiler pictures below, and clicking on any of the pictures will take you to that dog's personal page where you can read more of the story and you'll likely find more great pics of that dog too! Nikki will be 6 months old on September 2nd. 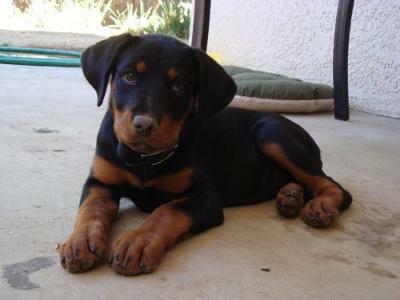 It has been fun raising a Rottweiler puppy again. She keeps me very busy. Temperament wise more like a very friendly lab. The tail goes like a helicopter rotor. 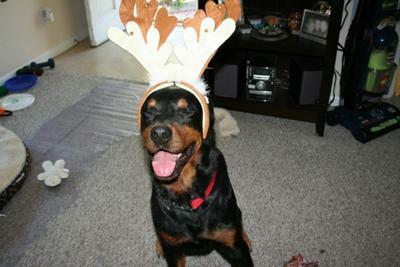 My young Rottweiler (little over 10 months) pup is an absolute clown. He is always devising new ways to make us laugh. 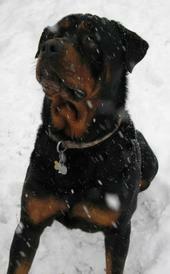 Here is a photo of our 13 month old Rottweiler, Riley. 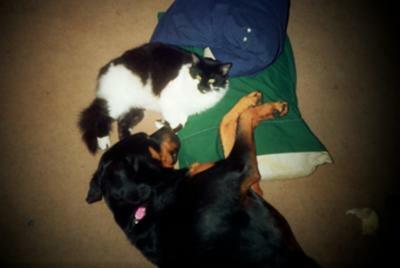 The best breed ever, loyal, intelligent, loving, great learner and a fantastic family pet. Moose is 2 and a Half Years Old now and has turned into a very sweet Rottie. 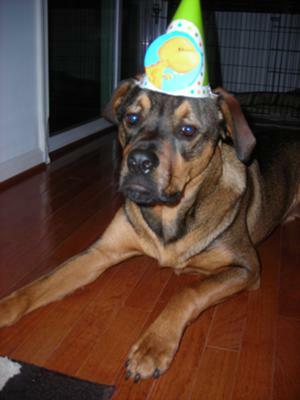 I thought I would add a couple more pictures of Moose at Jenn's suggestion. Thank you Jenn for a great web site. 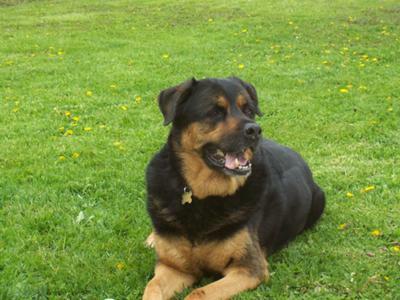 Hi Jennifer, here are some more pics of our Rottweiler Riley. Hope you like :) These are the culprits that destroyed my Christmas tree. 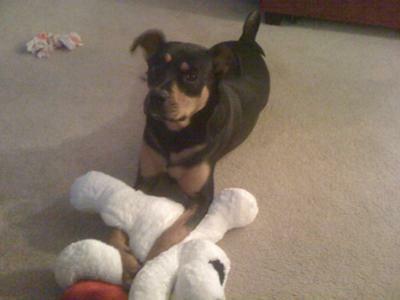 I rescued Max from a neglectful and abusive home, and in less than. . . Wriley is a gift to me & my family, the gift of life and a new beginning to a long journey. He is not our puppy but a family member who we'll cherish. 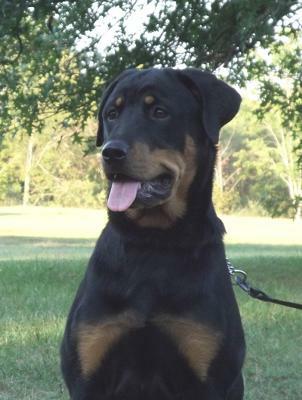 I have an 11 month old Rottie named Leonidas. . . . Leo for short :0) Ranger is a 1 year old Rottweiler German shepherd mix. He is the best and we love him so much! He is very playful and loving. 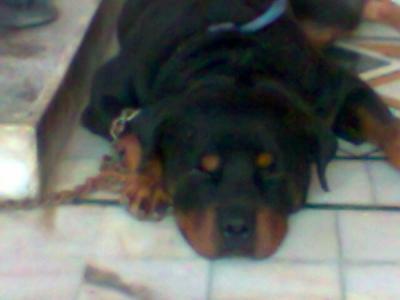 This is a picture of Bruno the Rottweiler. It was taken when he saw a stranger passing by the gate. 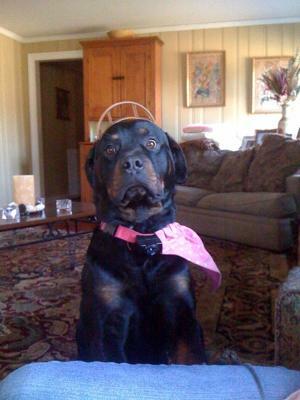 . .
My Rottie is named Bubbles by my 4 year old daughter, because she loves bubbles! 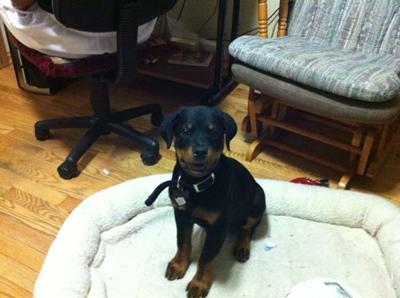 This is Bubbles as a 6 month old Rottweiler. She has grown a lot in a month. 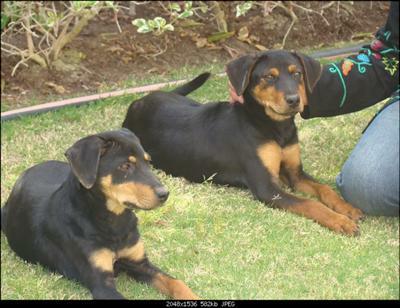 These are my twin 8 month old Rottweiler puppies. One is male named Rush, and the other is female named Lea. 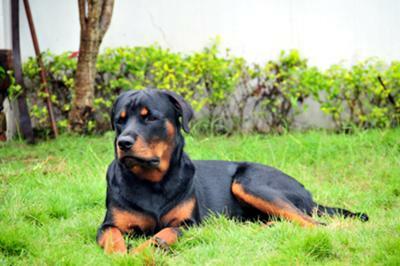 my Rotties name is Bhima. 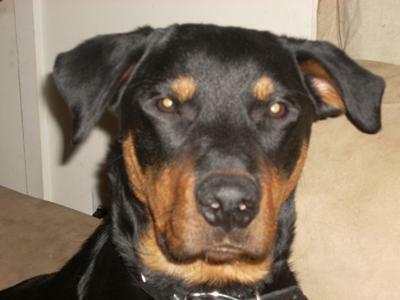 Here are some of his pictures This is my spoiled rotten baby Jax, he just turned 1 year on 08/24/2011. He is very playful and spoiled. He thinks he is a lap dog Diesel the Rottweiler is such a great little man. Here my daughters dressed him as a princess. Vonya is my precious lup of fur, love and drool. =) Love her to pieces and she makes my home complete. What a big personality this little girl has, even though she weighs in at a mere 76 pounds. 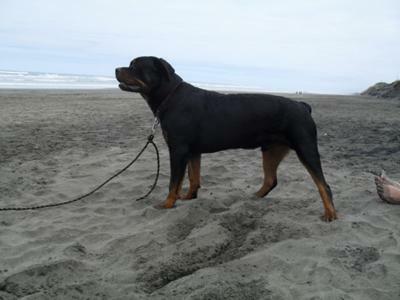 Rammstein is a 9 year old Rottie and weighs 125lbs. 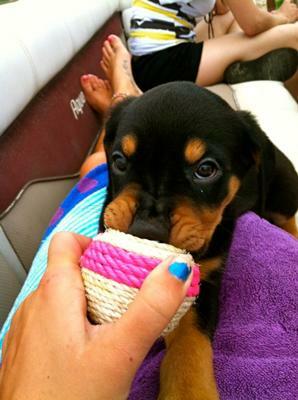 He loves swimming, eating, sleeping, and playing fetch. 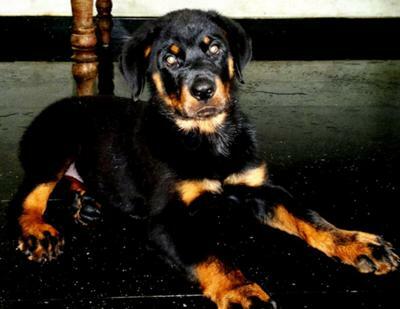 A well loved Rottweiler in India. These are pictures of our Rowdy. 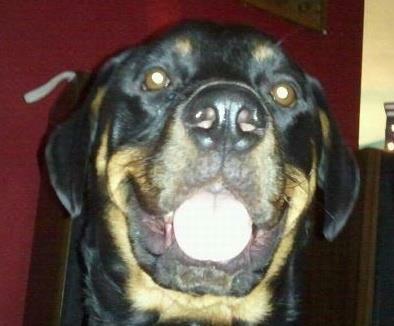 He's a 2 and 1/2 year old Rottweiler and a true character. Sarge and he is 9 yrs old. 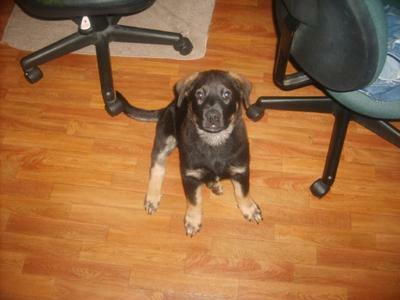 We got Sarge as a pup and he's just a wonderful dog. 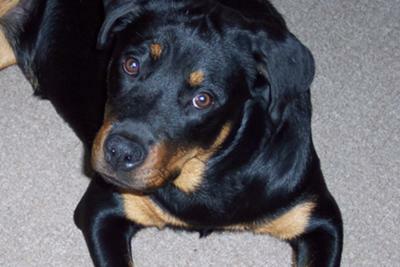 Sundae is my first Rottweiler and she is a joy to have around. She can be very playful and stubborn at times. :0) Lucy just had her first birthday, We are so lucky to have her she is with out a doubt the smartest and sweetest girl ever. I just have one thing to say. 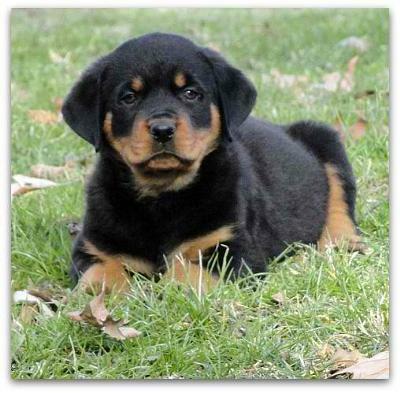 . . Rotties are the best! Sunny has joined our other two Rotties, and Sassy to be a part of our family. This is my Baby boy out in the yard where he loves to be. 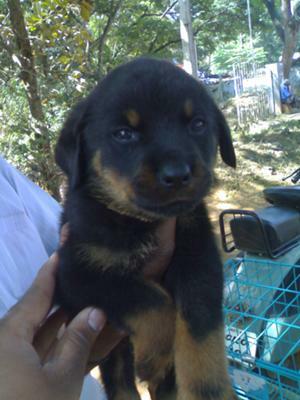 This is a picture of my 2 month old Rottweiler puppy named Danny. 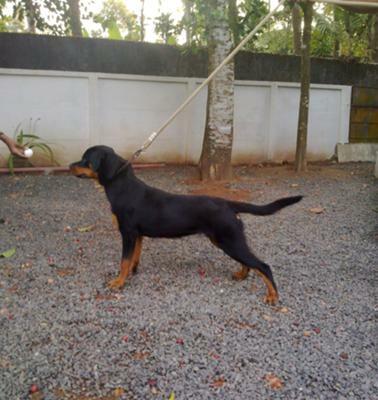 Beautiful Rottie with a tail in India. 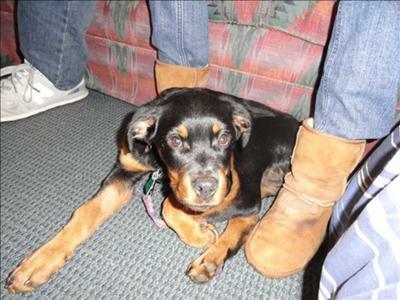 Kahleesi the miracle Rottie, who survived Parvo at 3 months old! 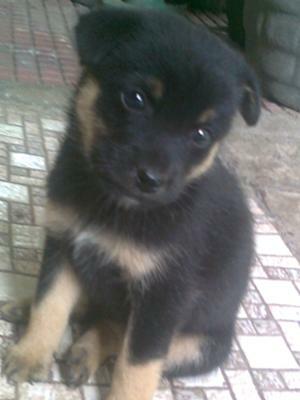 He is a Rottie mixed with a German Shepherd - I adopted him when he was 6 weeks old. I looked for over three months answering ad after ad for various rescues, but one look at Jenna and I knew it was meant to be. I adopted Harlee from a shelter about a month ago. 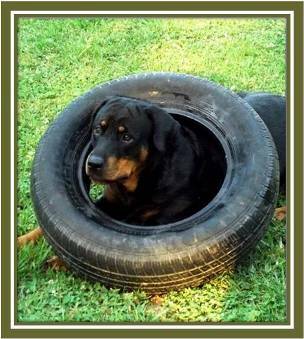 He's a 2yr old male Rottie. 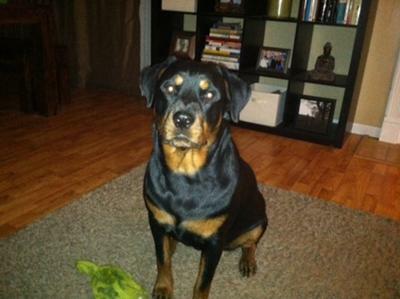 Chopper is now a 2 1/2 year old Rottweiler, and is frighteningly smart. 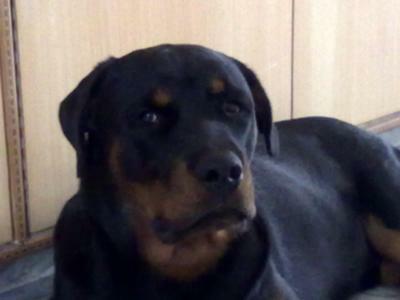 Marlo is an 8 month old Rottweiler boy, today he clocked the scale at 46.7 kg. 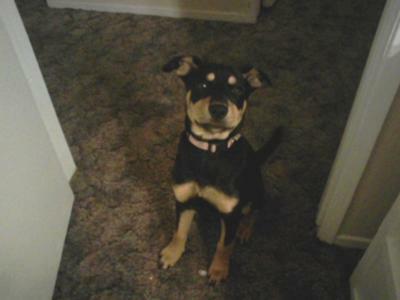 This is one of my favorite pictures of her from when she was a baby. Tilly was unfortunate enough to have had two homes by the tender age of ten weeks, when she was given to us. 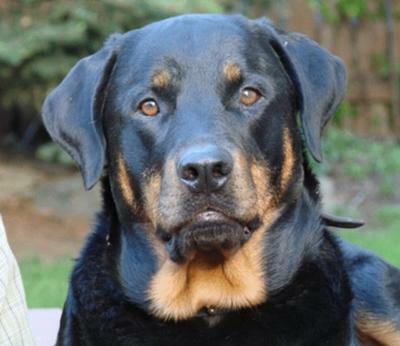 Duke is an 11 year old Rottie Shepherd mix. I've had him about 6 months now and I can't imagine a better dog. 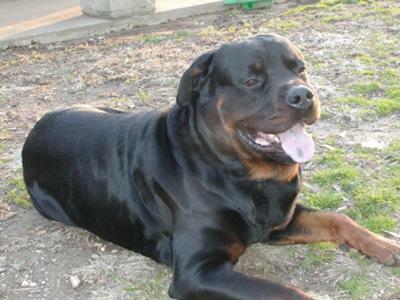 Show off your Rottweiler pictures to the world!! Click the image above to upload your own.